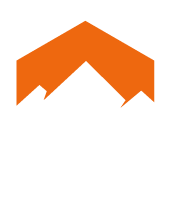 The La Sportiva mission is to bring you the best technical products to explore the outdoors. 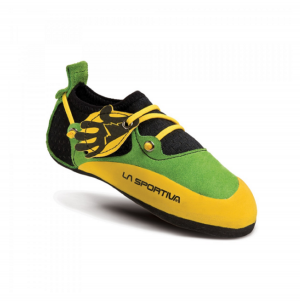 For 89 years La Sportiva have been producing innovative products. Produced and designed in a small mountain town at the foot of the Dolomites, La Sportiva supports 140 families in a unique and enviable environment. Everyday the mountains surround the people who handcraft products. Being mountain based and family run allows us La Sportiva to draw on eight decades of experience handed down through the generations. With this heritage Sportiva can focus on the future and meld new technologies, ideas and innovation with a rich knowledge of manufacturing to give you the most amazing products on the market. Products that let you go where you dream to go, do what you dream to do and live how you want to live.